We descend on Strongroom Studios in Shoreditch to chat to UK electronic pop trio, Clean Bandit, whose latest album recently went to number one in the UK Charts. A big shout-out to Strongroom also for their successful appeal to Hackney Council, which now guarantees that the studio will stay fully operational, as a hub for new artists. 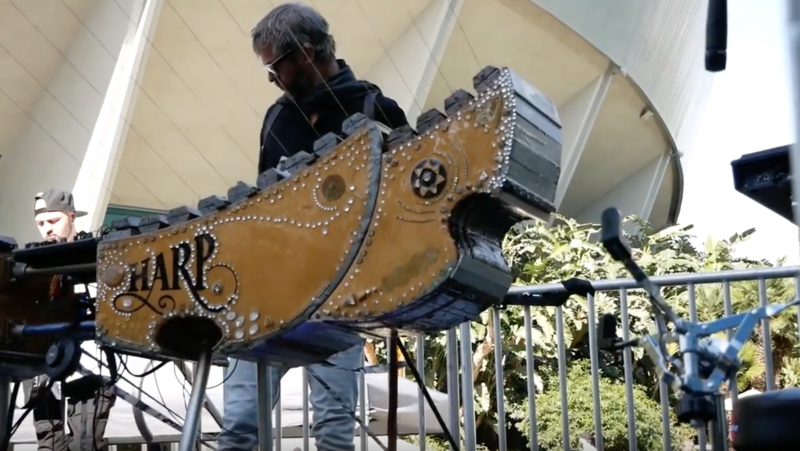 We walk the Winter NAMM 2019 show floor and capture a short film incorporating only the sounds of the show, and its musical guests. 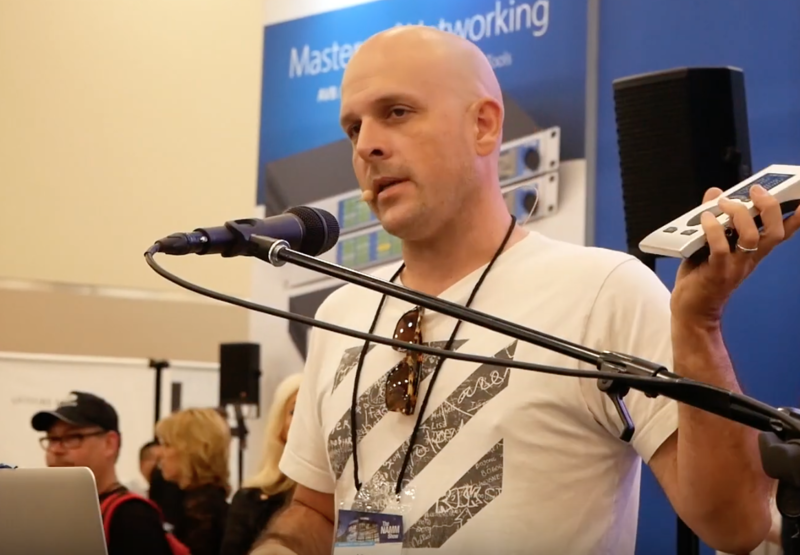 LA-based composer and producer, Adam Barber, talks about his studio workflow, and why RME interfaces and TotalMix software is at the heart of it. We descend on one of Sweden's finest recording facilities, Baggpipe Studios, in the heart of Gothenburg - a real hub of musical activity, with a team of true professionals. Markus Jagerstedt chats to us from his unique home studio about producing music and touring the world as MD with Swedish pop sensation Robyn. We catch up with Aussie songstress, Orianthi, one of the world's finest guitarists, to find out about her upcoming new album, and her own range of Nexi Industries guitar pedals. We take a dip in The Pool, one of Miloco's finest London tracking rooms, to create a live music video with a fantastic seven-piece band.